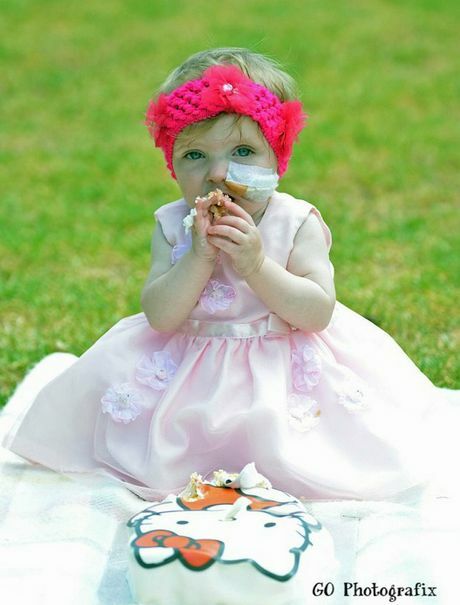 AT ONLY 10 months old, little Annabella Foulds-Patterson is battling to overcome a shocking series of health challenges. Diagnosed with three holes in her heart when she was three weeks old, the brave girl continues to fight her illness despite setback after setback. Next month Annabella will face her biggest hurdle when she is admitted to the Mater Children's Hospital in Brisbane for potentially life saving open heart surgery. Annabella's mother, Sarah Foulds, said the news of her daughter's heart problems was hard to comprehend. "When Tim (Annabella's father Tim Patterson) and I found out about the holes in her heart it was a big shock," Ms Foulds said. "It was very upsetting and scary news to hear. "Every parent dreads hearing their child is not well and for us it was like a nightmare." Since her diagnosis in April it hasn't been any easier for Annabella with a fourth hole found in her heart. She also was forced back into hospital with bronchitis. Despite all this hardship, Ms Foulds described her daughter as brave and a fighter. "Annabella is a very happy girl," Ms Foulds said. "She can be very talkative and playful. "However we need to make sure she doesn't exert too much energy. 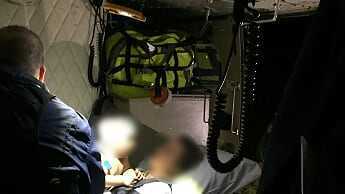 "She has been in and out of hospital at least 30 times as well as bouts of meningitis. "So she is very brave in my book." Despite some trepidation ahead of her daughter's open heart surgery procedure, Ms Foulds said she was grateful for the support of everyone who had helped Annabella so far. "Without the cardiologists, emergency and paediatric departments at Toowoomba Hospital, Annabella may not be with us now," she said. "We will learn more about the surgery when we meet with the cardiologist later this week. "We are hoping for the best." Lamb or seafood? What will it be for you this Australia Day?